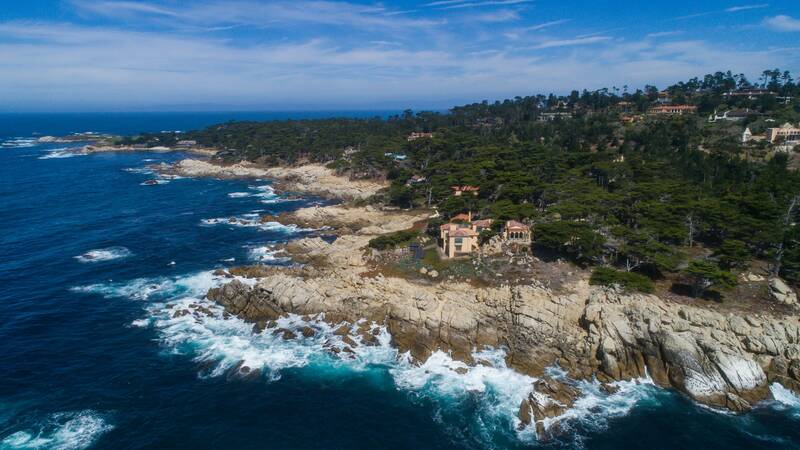 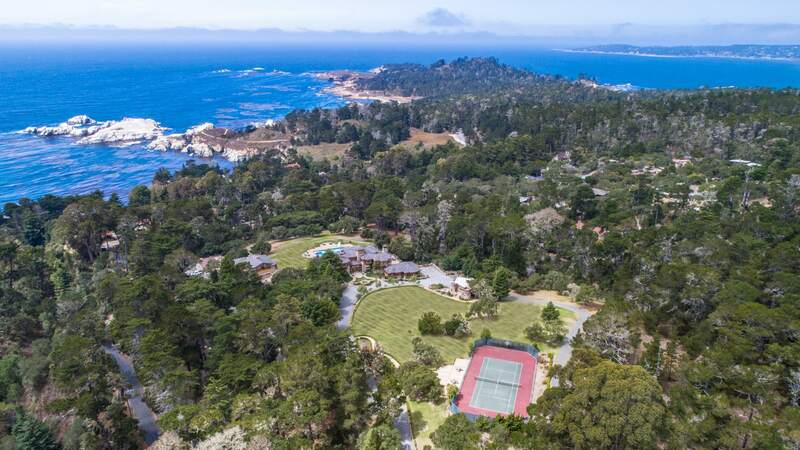 Born and raised in the Pebble Beach/Carmel area, Tim has been a full-time realtor for over 30 years. 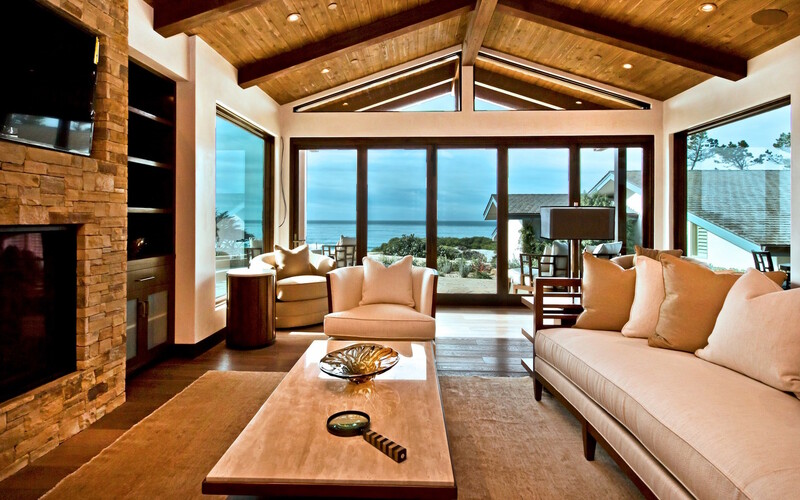 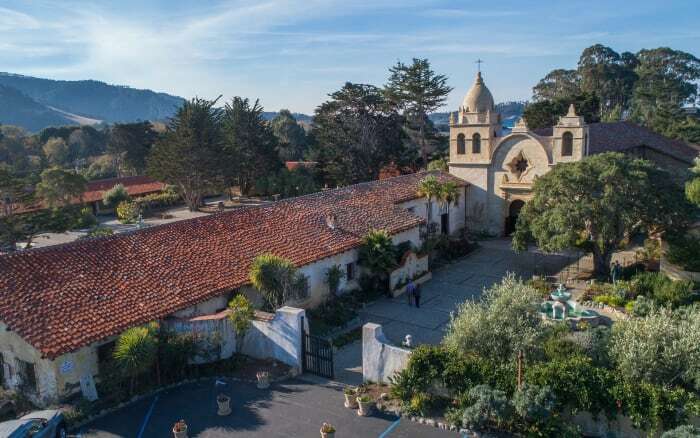 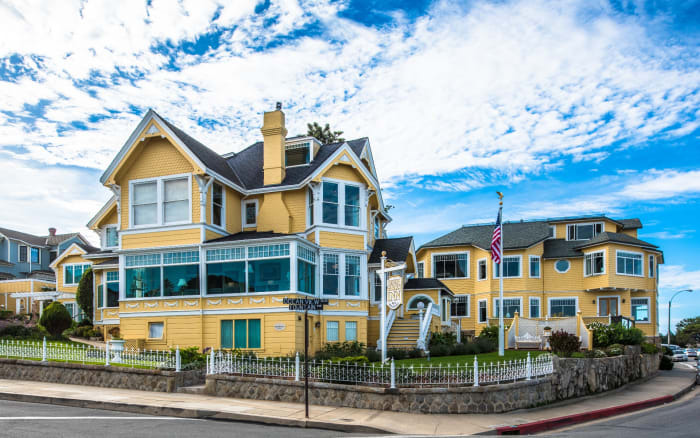 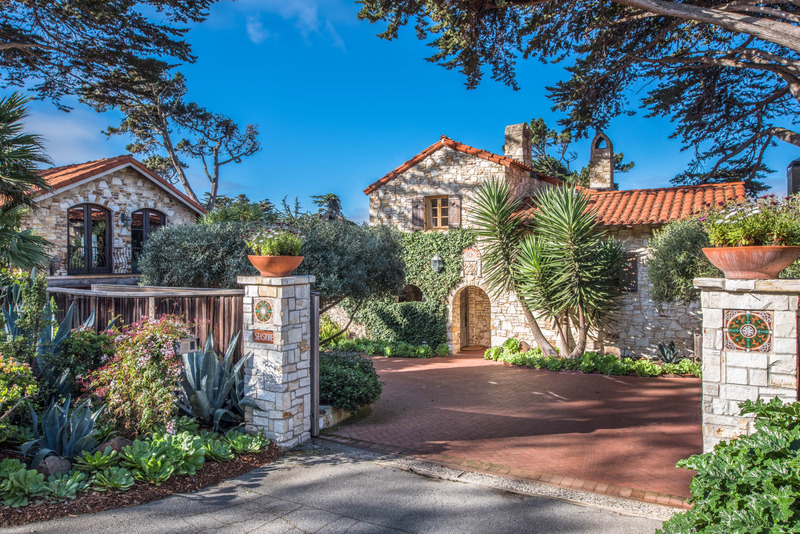 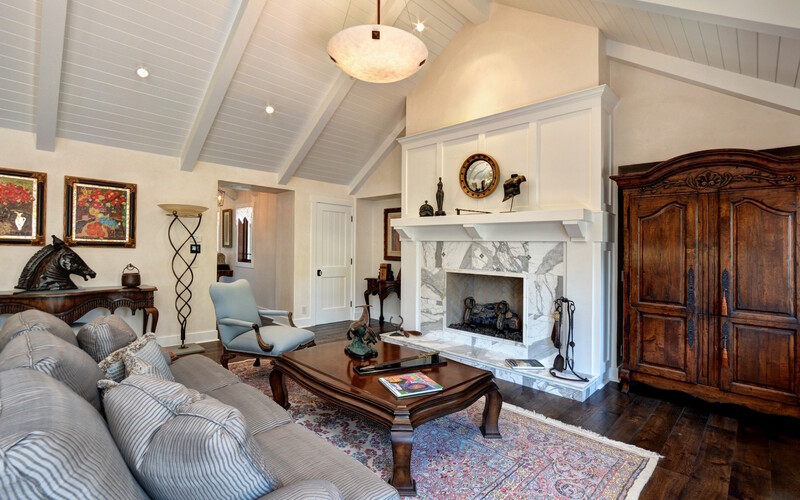 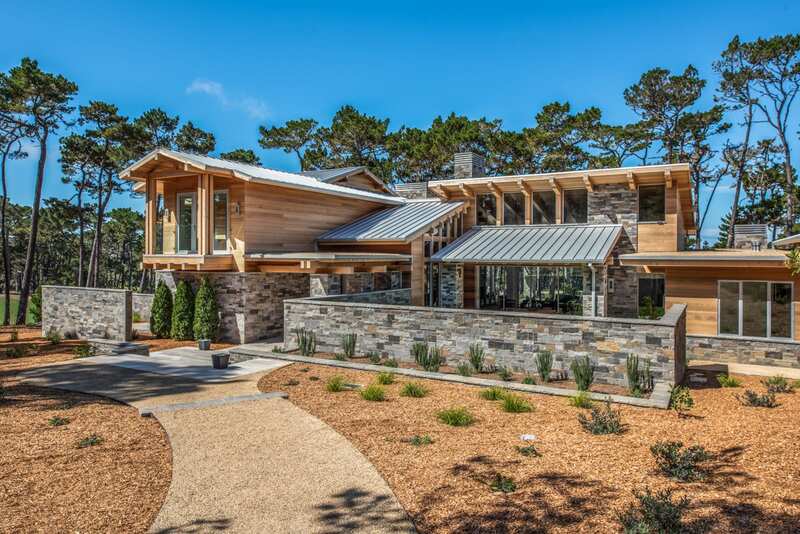 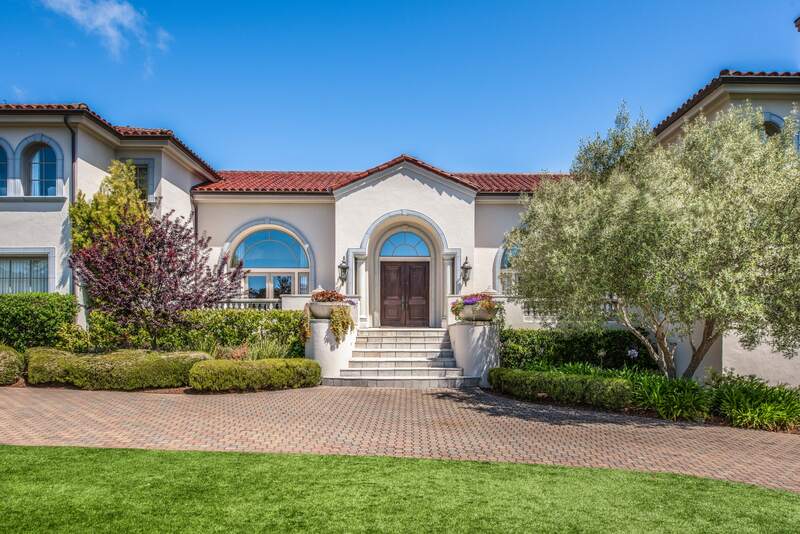 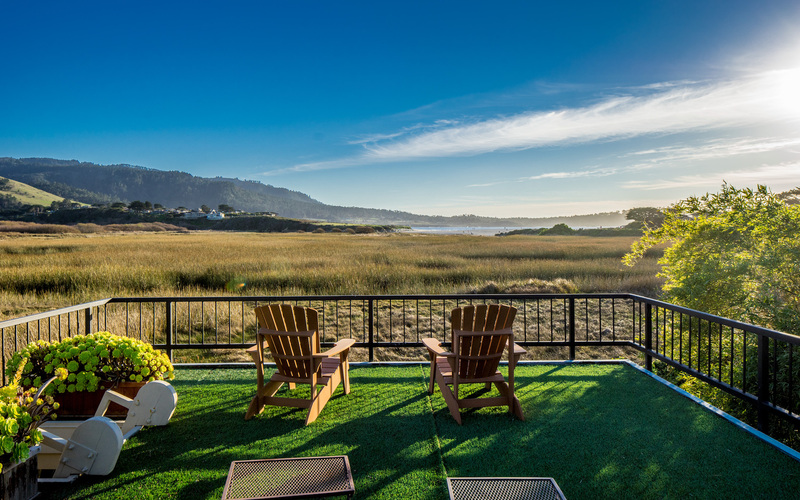 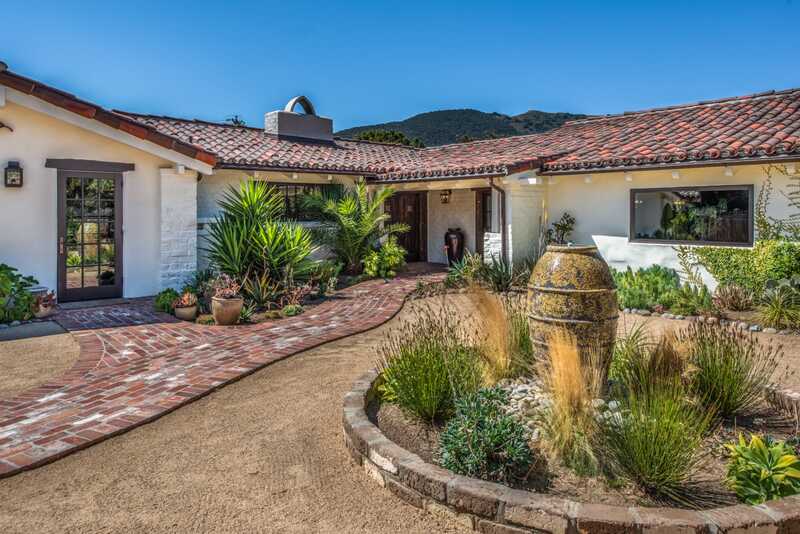 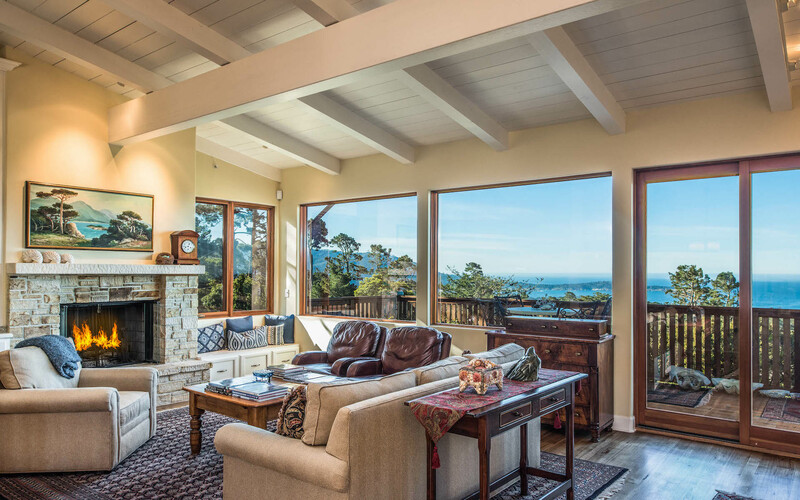 Specializing in high-end properties with Coldwell Banker Del Monte Realty, Tim has long been known as one of the most successful real estate agents on the Monterey Peninsula. 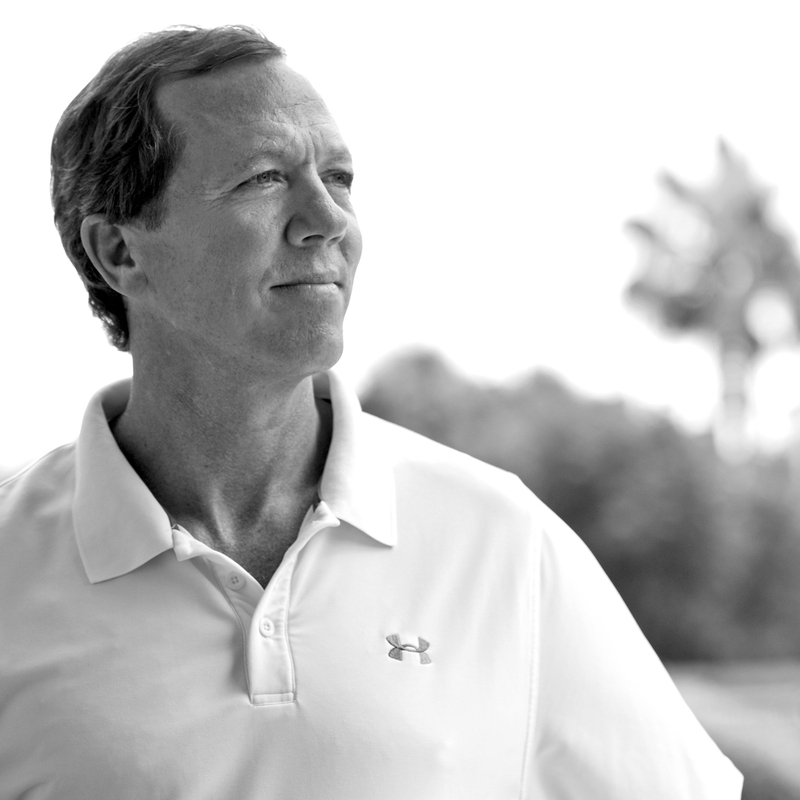 A consistent award winner and ranked in the top 10 Coldwell Banker agents nationwide since 1997, he has earned his reputation for his integrity, ethics, and proven results. 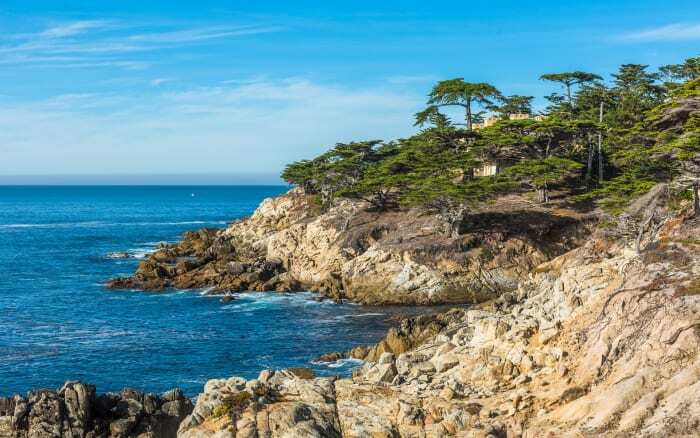 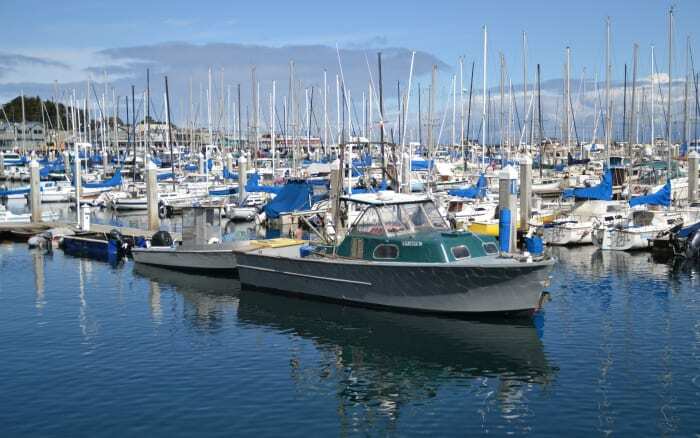 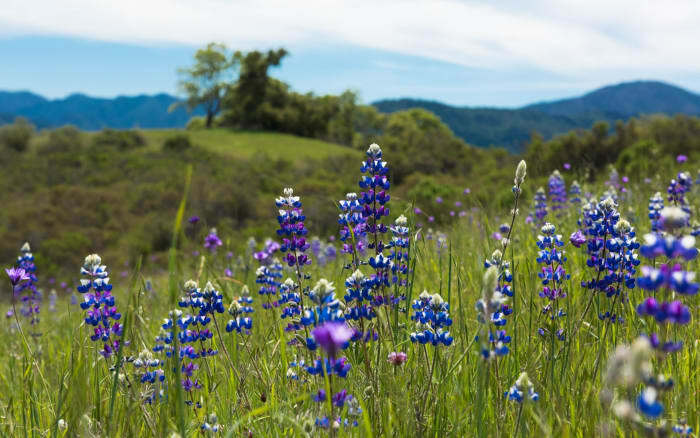 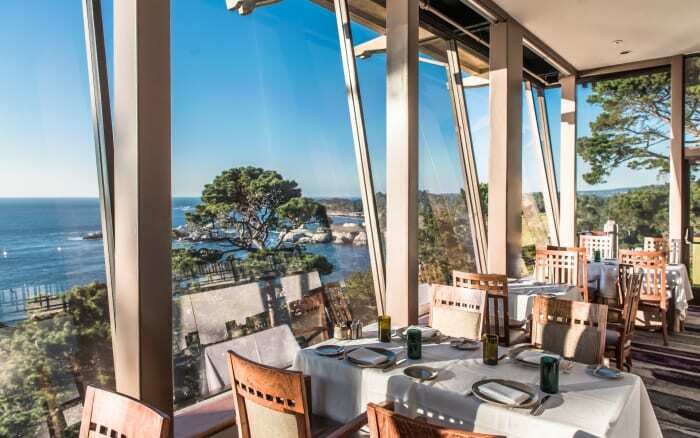 Known for being a clean and safe place to live, Monterey has a diverse and hospitable community.